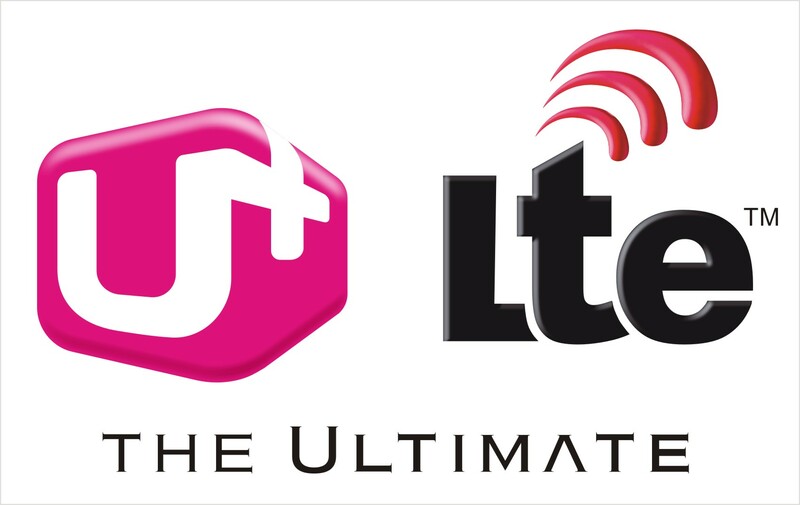 After the LTE-U (LTE-Unlicensed) demonstration by Ericsson and Qualcomm proved that the technology works, vendor and operating partners T-Mobile, SK Telecom and Verizon, are all preparing for its 2015 4th quarter deployment. Ericsson and Qualcomm have given LTE-U or a new name: LAA (Licensed Assisted Access). It refers to the usage of LTE technology in unlicensed 5GHz spectrum bands. Ericsson considers LTE-U to be a vital piece in the 5G standards, which are still under development, because of the aggregation of licensed and unlicensed spectrum bands. Also, n small cell architectures, it uses higher frequencies. Alongside Qualcomm, vendor Ericsson has broken ground with the technology and together they have proven it can reach speeds of 450 Mbits by combining the two separate spectrum bands (licensed and unlicensed). In the lab, the pair has proven that they can do so without causing any interference. 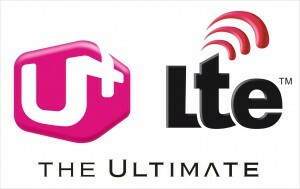 LTE-U could potentially “take over” the band it operates in, which would, in turn, cause devices that use Wi-Fi to experience “degraded” service, service interruptions, and/or complete loss of their connections. However, Ericsson and Qualcomm claim that they have implemented LTE-U in a way that lets LAA and Wi-Fi users both have an equal amount of spectrum access. Ericsson and Qualcomm have plans to demonstrate the technology at the Mobile World Congress next month.